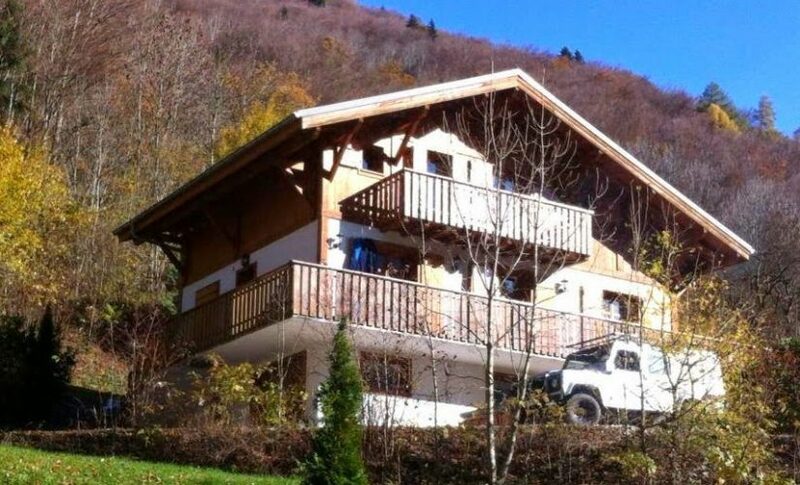 We offer catered accommodation all year round in the beautiful setting of the Valley D’Aulps. In the evening you will be served a 4 course evening meal with wine and beer available throughout, we can cater for special dietary requirements so please do let us know in advance. We have one evening off and will be glad to book a table for you and your group at one of the fantastic restaurants in town. We organise your airport transfers from Geneva and chauffeur your group to and from your choice of ski lifts each day and have a sauna and outdoor hot tub for your private use. We can give you our partners details for discount on equipment hire which will be delivered to the chalet on your arrival, and have your ski passes here ready to go so you can get straight out to the slopes. Also provided – dressing gowns, slippers, towels, use of a hairdryer, wifi, Large TV and X-box, boot drying room. During the summer we offer package weeks for Yoga, Bootcamps and Cycling as well as setting up bespoke holiday packages for your group. By arranging your transfer and dropping you at the slopes each day, we can ensure that you don’t need to hire a car for your holiday. 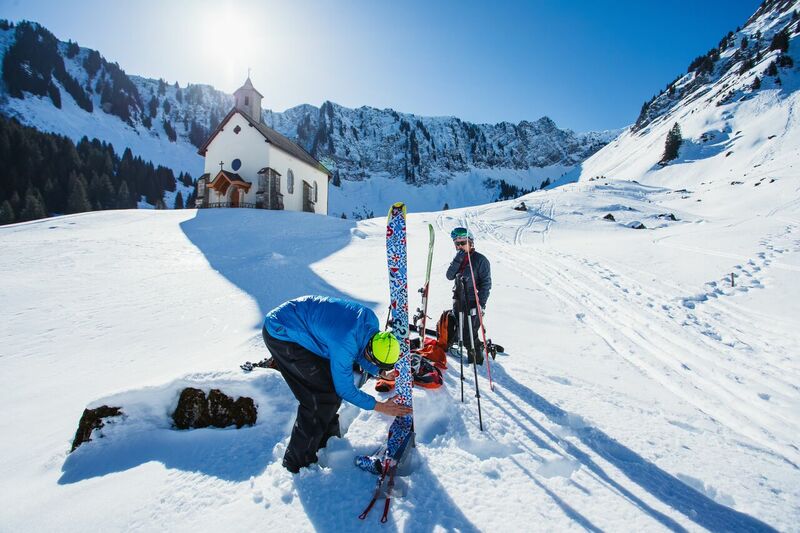 Better yet, you can choose from any of our nearby Portes du Soleil resorts to ski from – so you’re not stuck skiing the same pistes all week and you can make the most of the 630km of playground available here. Let us take the hassle out of your holiday – you don’t need to worry about snow chains and French driving requirements – we’ve got it covered. 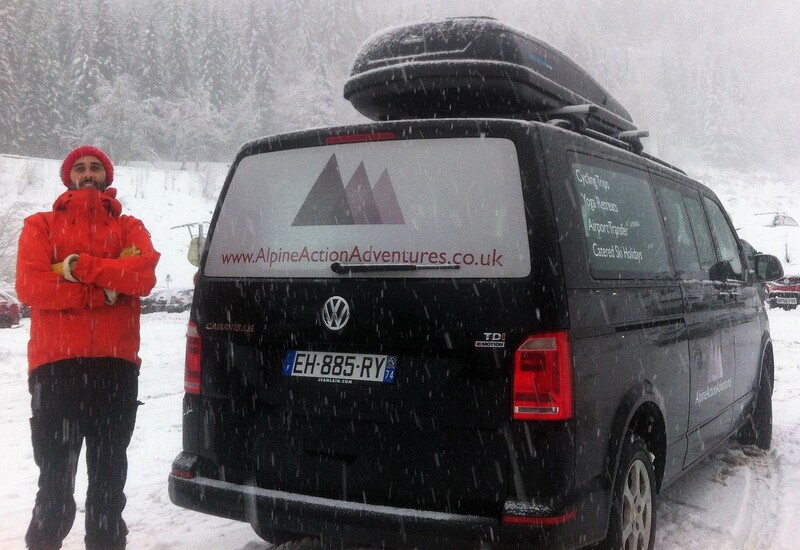 Don’t waste valuable hours arranging ski hire on the first morning in Morzine. We can arrange for your equipment to be delivered to our chalet on your arrival – at no extra cost. We can help you to book your ski lessons in advance of your stay. Let us take care of your ski passes too – no queueing for you, from chalet to slope!